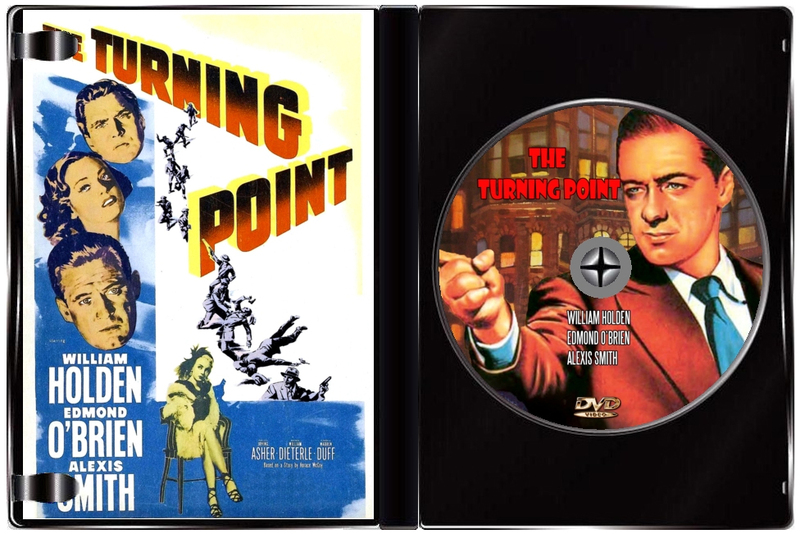 Crusading district attorney John Conroy (Edmond O'Brien)is tabbed to crack down on a powerful crime syndicate that is believed to have control of many of the city's leading citizens and officials. Conroy wants his father Matt (Tom Tully), a grizzled veteran cop, to be his lead investigator but is surprised to find his father reluctant to accept the task. 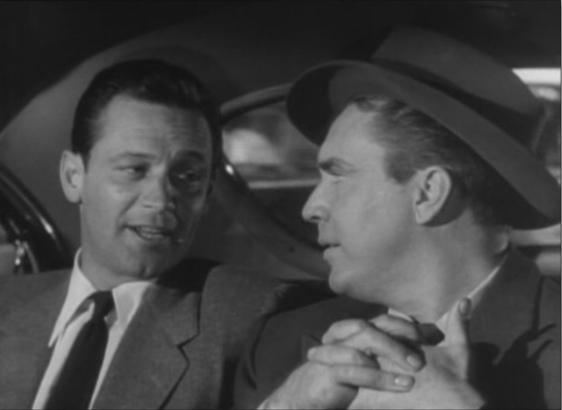 Friend and hard-nosed newspaper man, Jerry McKibbon (William Holden) has doubts John is the right choice for the assignment and during his own investigation discovers that Matt Conroy has been running around with local mobsters. He also catches the eye of John's gal, Amanda (Alexis Nicole), which puts a strain on the friendship of the two men. Neil Eichelberger (Ed Begley) is believed to be the syndicate's kingpin and it will be a tall order to prove such. 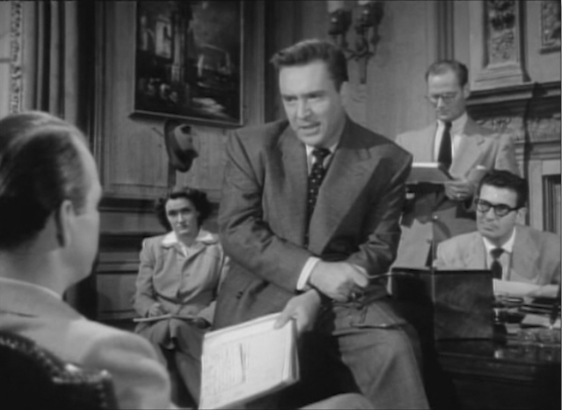 But as the committee puts pressure on the Eichelberger, the gangsters decide it's time to tie up loose ends! The entire cast and crew shine in this excellent production. 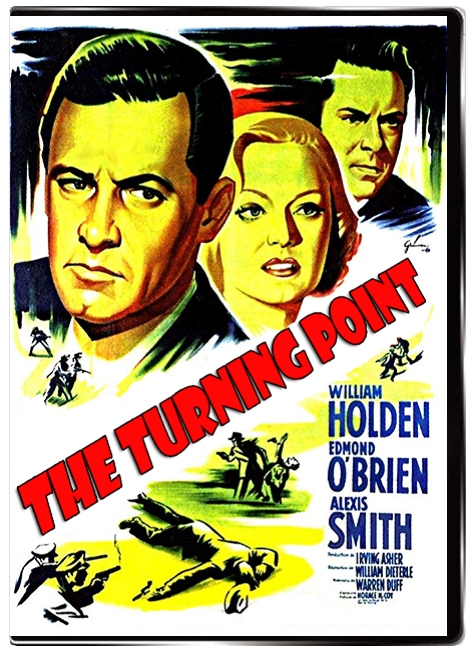 One time Oscar nominated director, William Dieterle does good work on this one. He keeps a firm hand on notorious scene stealer's like de Corsia and O'Brien, not letting them go too far over the top. 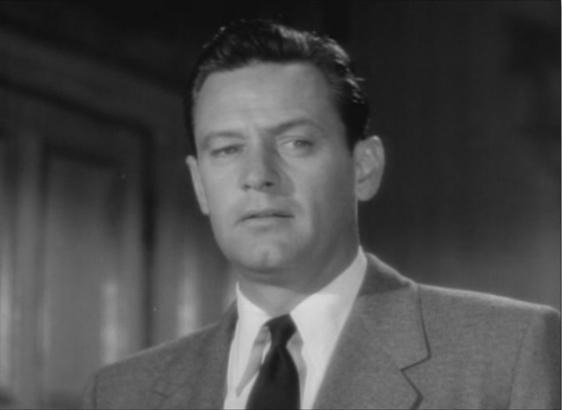 His other film noir include, DARK CITY, ROPE OF SAND and THE ACCUSED. Three time nominated, and one time Oscar winner, Lionel Lindon, handles the cinematography duties. His film work includes, THE BLUE DAHLIA, ALIAS NICK BEAL, QUICKSAND, THE SUN SETS AT DAWN, HELL'S ISLAND, THE BIG CAPER and the SCARLET HOUR. Look close and you will see Russell Johnson and Carolyn Jones in early unbilled roles. 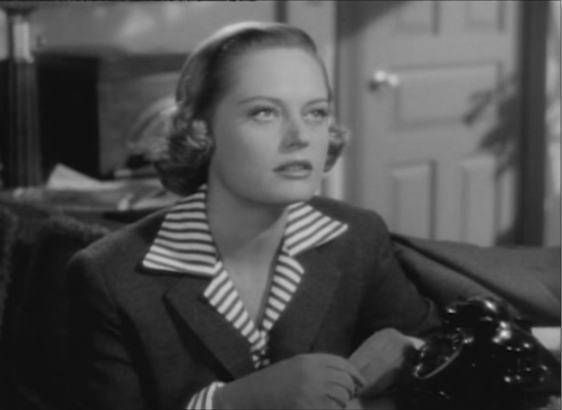 The screenplay was by noir veteran, Warren Duff. He did the story or screenplays for, THE FALLEN SPARROW, CHICAGO DEADLINE, A DANGEROUS PROFESSION, APPOINTMENT WITH DANGER and MAKE HASTE TO LIVE.